Canada Jetlines to make Vancouver International Airport as its home and primary base of operations. Credit: Wpcpey. Ultra-low-cost airline Canada Jetlines has announced that Vancouver International Airport (YVR) will be its primary base when it launches operations later this year. The passenger carrier has secured YVR’s guarantee that all slots required to operate the initial network using the first two Airbus A320 aircraft will be available. Canada Jetlines said that it selected YVR as its future base as it is the second busiest airport in Canada, offers desirable location and facilities as well as competitive rates for landing and terminal fees. The airport offers airlines a standard rate fee structure through its ConnectYVR programme. 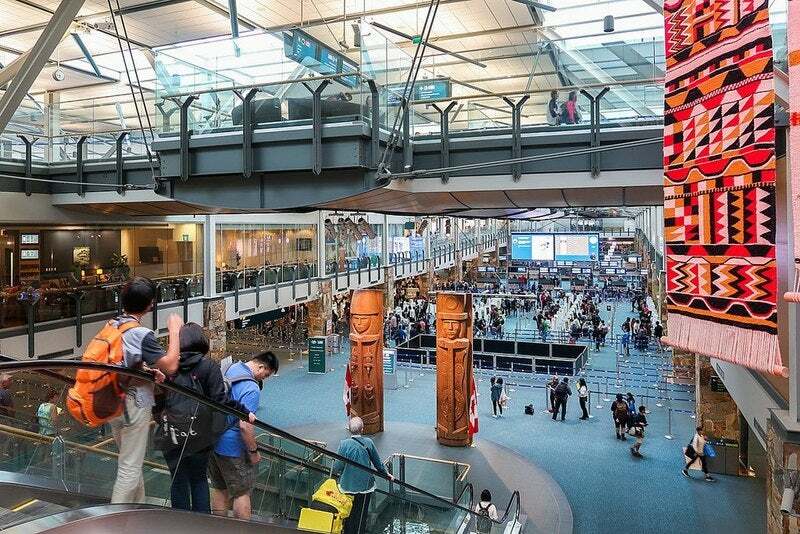 YVR is the busiest airport in British Columbia and welcomed over 25.9 million travellers last year. It is the nearest airport to Vancouver’s city centre and offers better connectivity to the city by rapid transit rail. Canada Jetlines CEO Javier Suarez said: “I am extremely excited to be able to use Vancouver International Airport as our primary base of operations once we launch. “The Greater Vancouver area population, cost to operate from the airport, and transit accessibility, linked with the enormous tourist attraction that Vancouver has, provides Jetlines with a massive business opportunity. Vancouver Airport Authority airline business development and public affairs vice president Anne Murray said: “We welcome the news that Jetlines is planning to use YVR as their base of operations once they launch. It is great to hear that this Canadian-operated airline is making positive progress to begin offering service. The airline’s planned service launch is subject to the completion of the airline licensing process and the receipt of regulatory approvals.